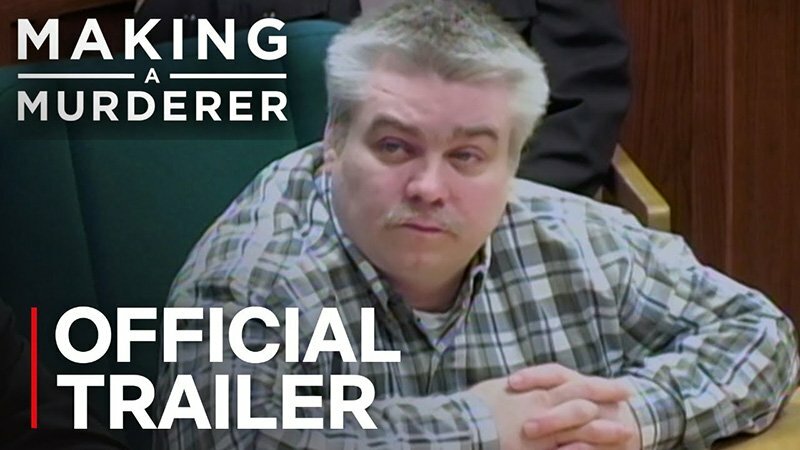 Netflix has released the official trailer for Making a Murderer: Part 2, continuing the story of Steven Avery and his nephew Brendan Dassey. Check out the trailer now in the player below, as well as the official key art in the gallery! Emmy Award-winning filmmakers Laura Ricciardi and Moira Demos return to the Midwest where they have exclusive access to Steven Avery and his co-defendant and nephew Brendan Dassey, their families and the legal teams fighting for justice on their behalf. Over the course of 10 new episodes, Making a Murderer Part 2 provides an in-depth look at the high-stakes postconviction process, exploring the emotional toll the process takes on all involved. Part 2 introduces viewers to Kathleen Zellner, Avery’s hard-charging postconviction lawyer, in her fight to prove that Avery was wrongly convicted and win his freedom. Ricciardi and Demos follow Zellner, who has righted more wrongful convictions than any private attorney in America, as she tirelessly works the case and uncovers unexpected evidence about what may have happened to Teresa Halbach and about how and why the jury convicted Steven of her murder. Ricciardi and Demos also follow Dassey’s post-conviction lawyers, Laura Nirider and Steven Drizin with Northwestern University’s Center on Wrongful Convictions of Youth, as they fight in federal court to prove their client’s confession was involuntary, a fight that could take Brendan’s case all the way to the U.S. Supreme Court. 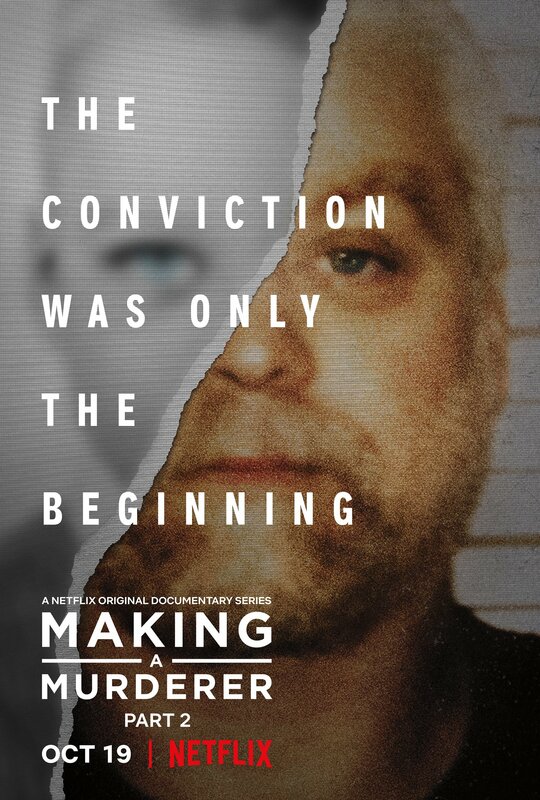 Making a Murderer Part 2 is a Synthesis Films Production. Laura Ricciardi and Moira Demos serve as executive producers, writers, and directors. Part 2 will launch on Netflix on October 19.